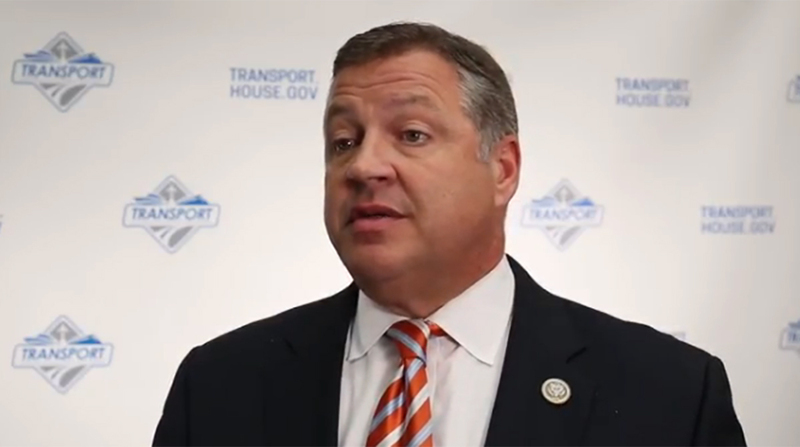 Instead of focusing on a re-election campaign, Shuster said in a press release that he will dedicate his remaining year in office to working with President Donald Trump to pass an infrastructure plan. Shuster has been active in developing a massive infrastructure funding proposal that Trump has long promised, but has yet to unveil. The two met Dec. 11 to discuss the plan, which would address concerns with freight corridors, commuter networks, pipelines and the air travel system. While the minutiae of the $1 trillion, 10-year infrastructure plan remain murky, the White House explained that $200 billion would come from existing federal accounts, while the remaining $800 billion will come from private sector investments. Shuster has represented the 9th District of Pennsylvania, which encompasses a southwestern portion of the state, for 17 years. He spent the last five of those years as chairman of the Transportation and Infrastructure Committee. Shuster joins a slew of House committee chairmen who also have stated they will not seek re-election, including House Judiciary Committee Chairman Bob Goodlatte (R-Va.), House Financial Services Committee Chairman Jeb Hensarling (R-Texas) and House Science Committee Chairman Lamar Smith (R-Texas). Marcia Hale, president of Building America’s Future Educational Fund, commended Shuster for his leadership and his ability to advance bipartisan legislation. BAF is a bipartisan group of elected officials that advocates for investment in infrastructure and educates the public on infrastructure-related policy matters. Hale said BAF has met with Shuster in the past and that the organization has cultivated a positive working relationship with the congressman. One of BAF’s co-chairmen, Edward Rendell, previously served as governor of Pennsylvania, Shuster’s home state.